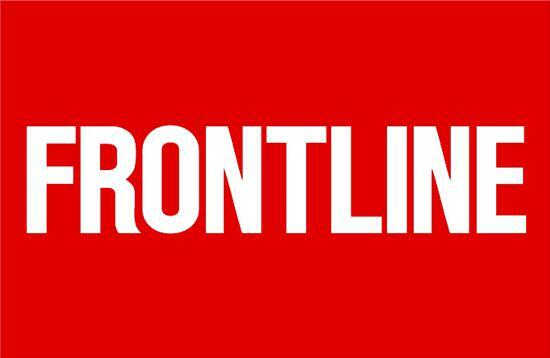 PBS FRONTLINE presents: "Marcos Doesn't Live Here Anymore"
Monday, April 15th at 9:00pm on WGVU Public Television, PBS FRONTLINE explores the human cost of deportation in the film Marcos Doesn’t Live Here Anymore. 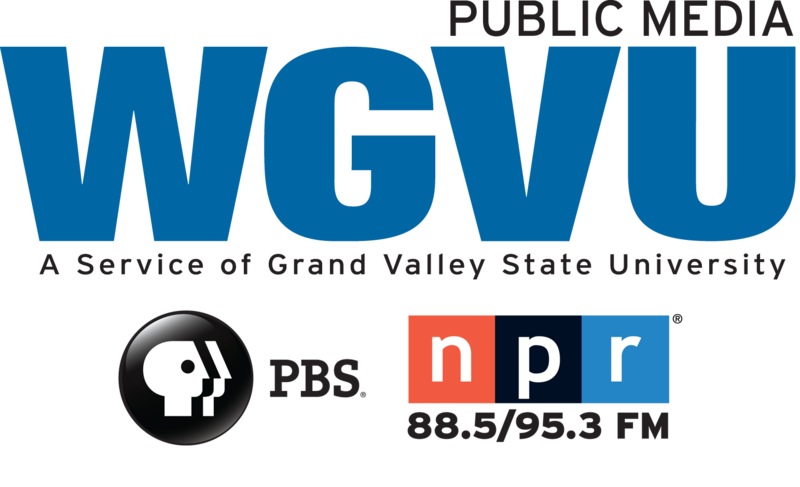 WGVU talks with its filmmaker. David Sutherland is filmmaker of the FRONTLINE, Independent Lens and VOCES premier of Marcos Doesn’t Live Here Anymore. Marcos Doesn’t Live Here Anymore airs Monday, April 15th @ 9:00pm on WGVU Public Television.